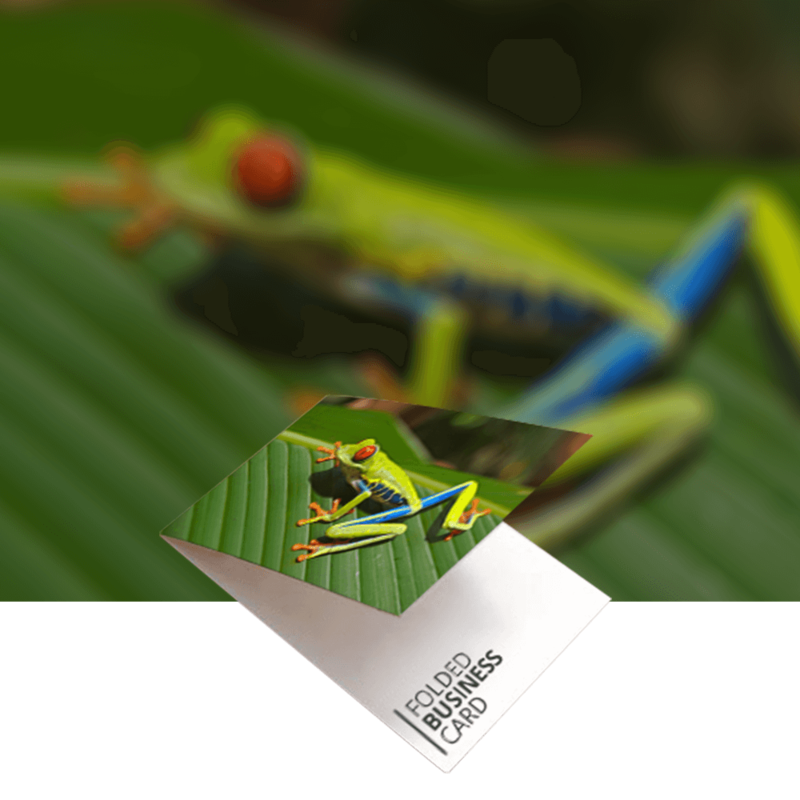 Our folded business cards are ideal for appointment or loyalty cards. 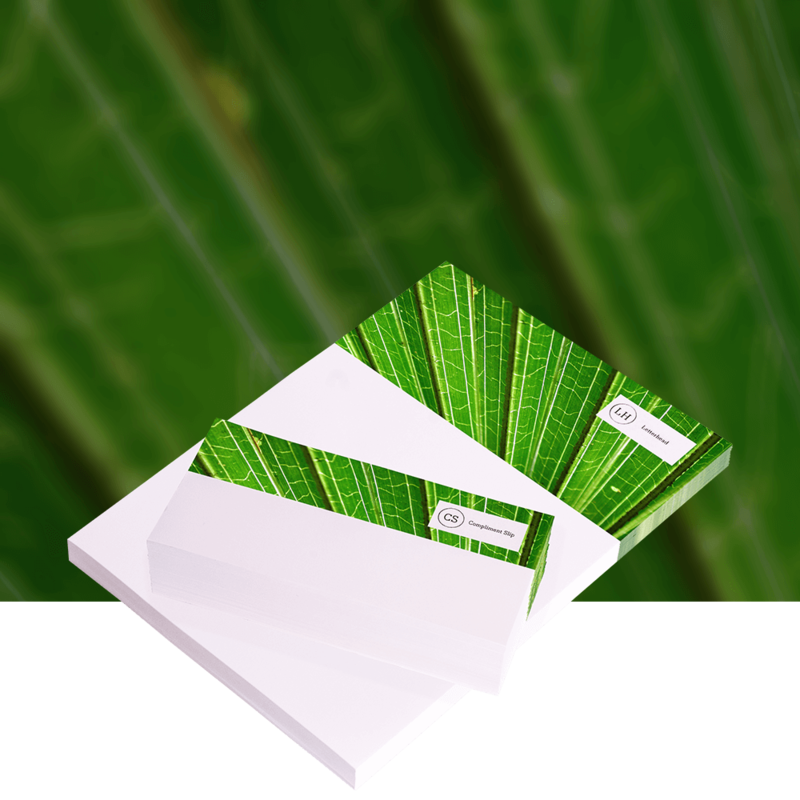 Our folded cards are ideal for appointment or loyalty cards. 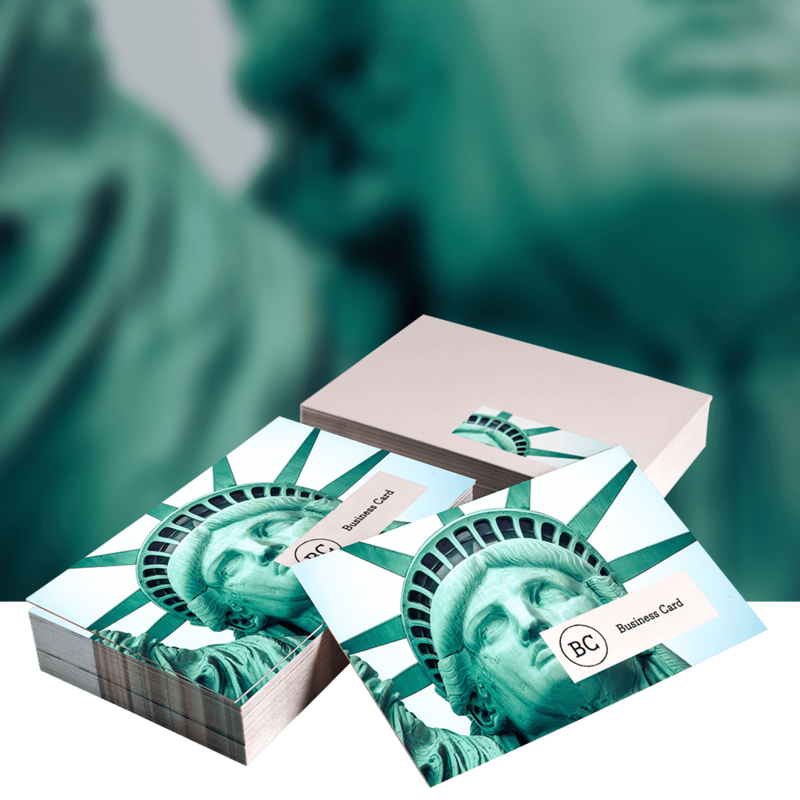 Available on a 400gsm Silk or Gloss for a modern look or choose 400gsm Uncoated stock for a more traditional, corporate feel that is also ideal for stamping or writing on if using as loyalty or appointment cards. Measuring in at 85mm x 55mm, making these great professional business cards. 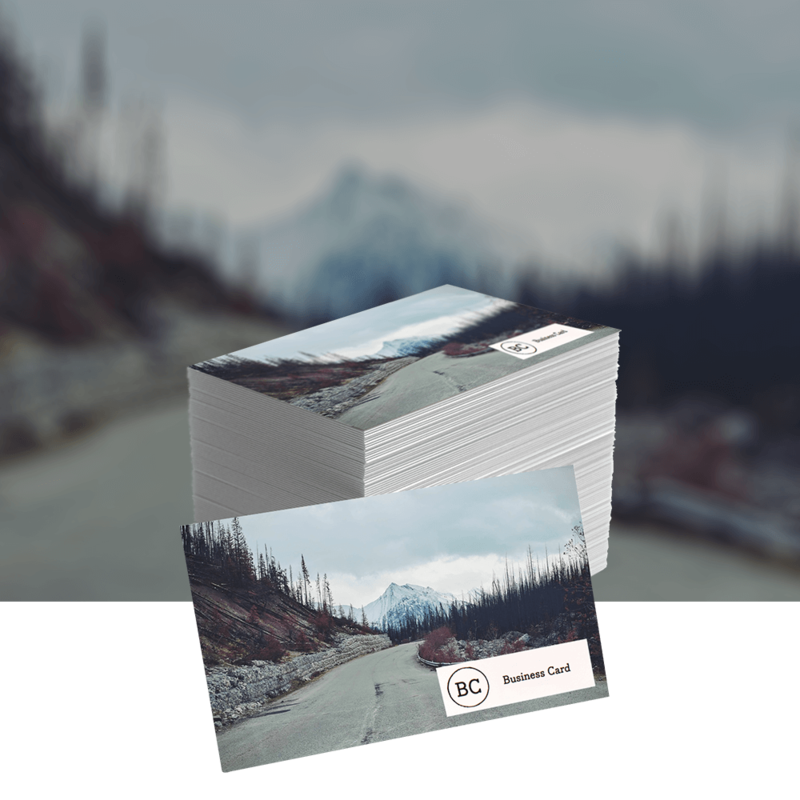 Folded cards will be printed either digitally or lithographically depending on which is the most cost effective at the time of production. Artwork can be uploaded at any point before, during or after the order process. Please note that only one design can be used per order. These cards are provided scored and flat ready to be folded by you when needed. For Multi-name cards or different designs please see our multi-name product. 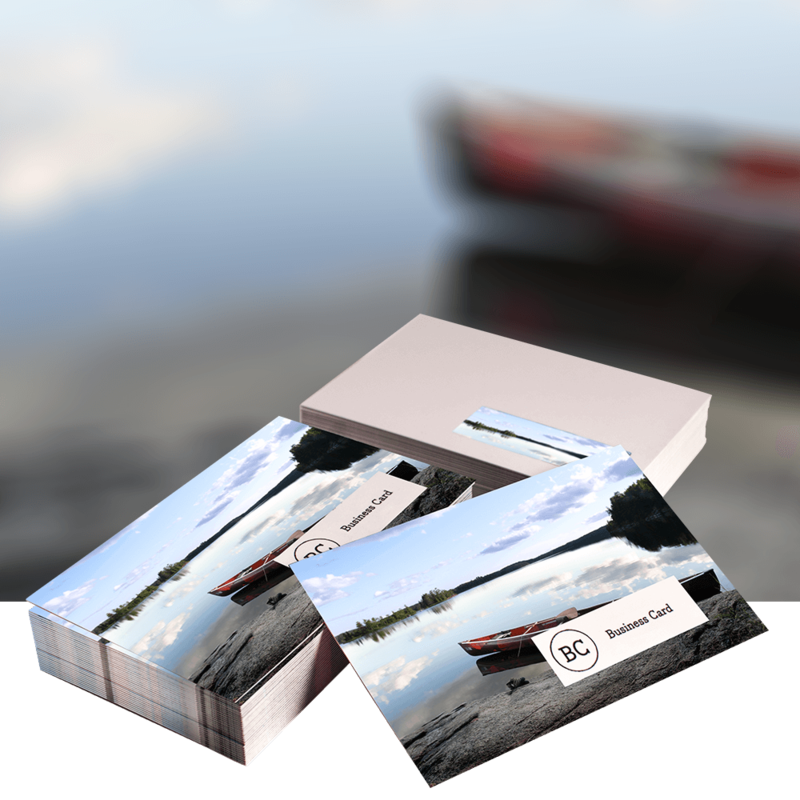 Our Premium Business Cards are ideal for those of you that want a extra special business card. Our Standard Business Cards are ideal for making a good first impression. We offer discount on bulk purchases of business cards. Simply select your specification and number. Extremely kind and polite customer service. Highly recommended.